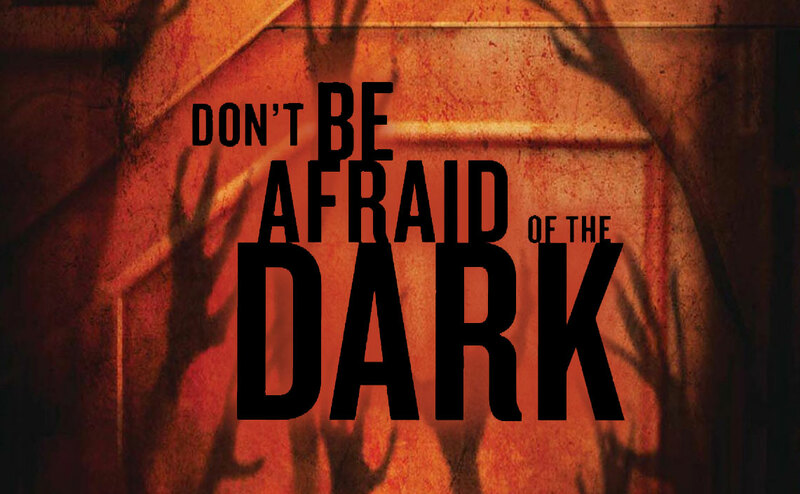 Be afraid of the dark! “Dark money is coming to Philadelphia politics and it will compromise the foundations of our democracy,” say some of Philadelphia's reactionary pundits. While they are correct that 2015 will certainly be the first year where non-candidate-authorized, independent expenditures will have a significant impact on local political races, dark money's influence did not start in 2015 and its arrival in force will certainly not be the end of Philadelphia's great experiment as we know it. In fact, 2015's infusion of independent expenditures is (sadly) what passes for Philadelphia political courage. "We're from Philadelphia and we fight," says Eagles coach and Philly newbie Chip Kelly. Like so many outsiders, he sees Philadelphia as a rough town, a tough town, a town where we need a time and a place -- not an excuse -- to tussle. But once he's been here for a while, Chip will understand the reality that this is a go-along-to-get-along town. When it comes to Philadelphia politics, "let's you and him fight" is a more proper motto. In a town where everyone is connected to everyone else, many say they want change. They will even cheer those who try to make change. However, too few are willing to rock the boat lest they face some threat to their piece of the pie. When I ran for political office without the backing of the city's ruling party establishment, I found lots of quiet, behind-the-scenes supporters -- including past and current elected officials -- who offered their help (as long as it could remain anonymous) to move Philadelphia forward all while they preserved their relationships with the folks and factions who are holding Philadelphia back. They were not necessarily wrong to be timid about being open and overt in their support. Many of my contributors and backers reported to me that they were called, bullied, and even threatened by my political opposition. As a result, some felt compelled to contribute to or help both sides. Others confessed that they felt they had to publicly shun me and support my opponent but promised they would cast their vote in the secret for me. Tough town, indeed. So, understanding the tough-talking-but-timid nature of Philadelphia's political, business, and civic elite, I have been very interested to see the emergence of entities that are poised to spend anonymous (or veiled) money in support of political candidates for city council and mayor. Emboldened by court decisions and the development of mechanisms that allow virtually any individual, organization, or commercial entity to funnel unlimited amounts of money into political campaigns -- so long as they are not connected (in a legally defined way) to an actual candidate's campaign -- some are poised to put their money (quietly) where their mouths have been. This not only allows donors and influencers to avoid legislated campaign-donation limits, it permits donors to remain completely anonymous if they so choose. That said, make no mistake, dark money has existed in Philadelphia forever, but it has been used mostly by experienced political insiders. Despite relatively strict and seemingly restrictive campaign-finance limits, as well as well-established disclosure requirements, anonymous money has long flowed as easily as the tears of diehard Eagles fans. Money has always rippled through Philadelphia's political system unaccounted and unchecked in many ways. From “street-money” cash that greases the wheels of Election Day machines, to contributions that are made over there to leverage a contribution over here, to vendors that don't charge certain candidates for their services, there are so many ways that money is spent to influence elections, but never accounted for on disclosure forms. What we will likely see in 2015 is dark money being used as a tool by some who have not previously “dirtied their hands” in the messier aspects of the Philadelphia political game. As someone who has spent much of his governmental, civic, and political career promoting transparency and public accountability, I am certainly less than comfortable with the concept and of this so-called dark money. I would much prefer public funding of campaigns so that candidates understand to whom they should be most responsive and can put more of their attention to connecting with voters instead of dialing for dollars. We also need real-time disclosure of donations and expenditures, as there is no reason we should find out how candidates raised and spent much of their campaign money only after votes have been counted. Most important, the punishments for violations of campaign-finance laws should be much more harsh and certain so that candidates take these rules much more seriously. For now, however, these ideas have not gained traction and rather than trying to change the game, some are trying their hand at playing and winning the dark-money game. Given Philadelphia's uber-connected nature, maybe it is just natural that the mechanism that some promote to make change is an organization that allows them to make anonymous contributions and avoid any repercussions from their desire to support their favored candidates.